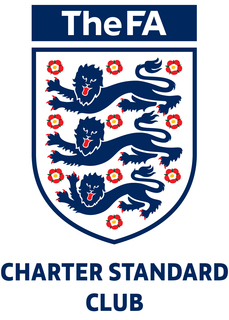 AFC Market Bosworth are an accredited FA Standard Charter Club located in Market Bosworth, West Leicestershire. We currently have 12 teams from U5 - U13, girls and boys, as well as a Veterans team. Our youngest age groups also use an indoor facility during parts of the season, please check with the coaches for details.